Our expert design and development team work on the cutting edge of technology and best practices. Optimization is kept in mind through the development process integrating all metadata, tags, headings, etc. Just having a website no longer results in guaranteed traffic and as a result of the huge growth of the internet, competition has also increased. In order to position your website for maximum exposure, you need to first achieve on-site optimization. This involves setting up the code to be easily read by the search engines (Google, Bing, etc) to recognize what your website is about and put you in front of potential clients and customers. We integrate the necessary techniques and metadata to give these search engines specific direction when ranking your website for targeted keywords. This form of optimization is set up for organic results, however, based on the type of business will determine the utilizing of other optimization methods that may require geo-tagging, SEO, etc. 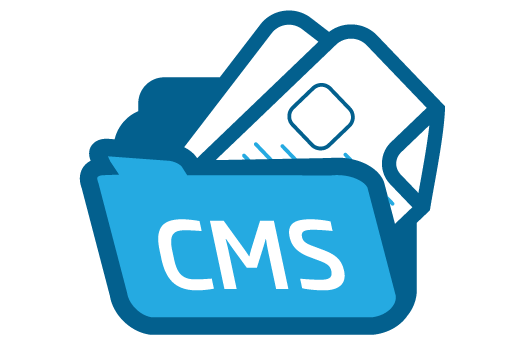 Our content management system (CMS) is a platform for our clients to manage the content of their websites. This consists of two elements: the content management application (CMA) and the content delivery application (CDA). The CMA element allows you to have some control of management by making the modifications and removal of content from your website. The CDA element uses and compiles that information to update the website.